Former president of Brazil Luiz Inácio Lula da Silva was sentenced again on Monday (6th), this time to 12 years and 11 months in prison for corruption and money laundering involving a country house in Atibaia, upstate São Paulo. Construction company Odebrecht paid for renovation work in the property, as Folha reported back in January 2016. Judge Gabriela Hardt, Sergio Moro's replacement at Curitiba's Federal Court, gave the sentence. "It's a fact that Lula's family was often seen in the property and enjoyed it as they owned it," she wrote in her ruling. The renovation was paid by Odebrecht along with another construction company, OAS, and entrepreneur José Carlos Bumlai, with funds embezzled from Petrobras contracts, according to the prosecution's charges. The work happened between 2010 and 2014 -- therefore beginning during Lula's last year in office (2003-2010). Lula is serving time in Curitiba since April 2018 after being found guilty in another Operation Carwash lawsuit, related to another renovation performed on a triplex apartment in Guarujá, a coastal town also in São Paulo. Lula is going through the third round of appeals. 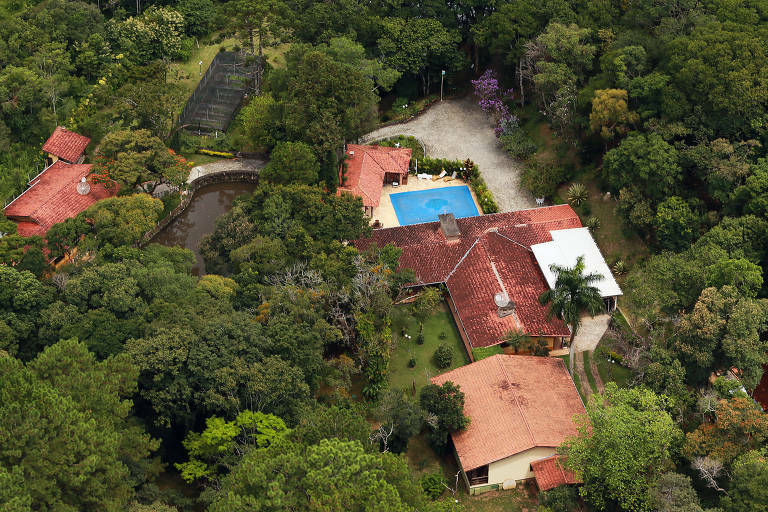 Lula's defense team criticized Wednesday's decision against the former president, regarding the Atibaia country house. It reinforced "the perverse use of laws and legal proceedings as means of political persecution," they said. For lawyer Cristiano Zanin Martins, judge Hardt's ruling is one more of a list of "crude violation's of the president's fundamental rights," and it was built on a "purely rhetorical foundation," based on testimonies of recipients of plea bargains.